The Marlins are on the verge of reaching an agreement with the controversial home-run king to become their new hitting coach, splitting duties with Frank Menechino, two people with direct knowledge of the discussions told USA TODAY Sports. The Marlins have offered Bonds the job, and barring a last-minute change of heart, Bonds plans on accepting it, the two people told USA TODAY Sports on condition of anonymity because the negotiations are ongoing. Marlins owner Jeffrey Loria has been a staunch supporter of Bonds for many years, including when the slugger broke Hank Aaron’s home run record in 2007 amid allegations of steroid use. 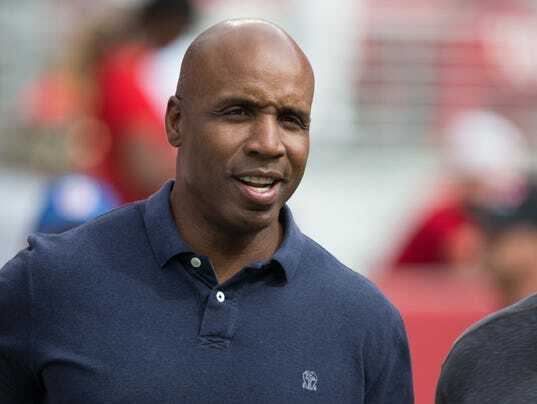 But Bonds has support beyond the owner, with new manager Don Mattingly and Menechino, who each have spoken to Bonds in recent weeks, on board with the move.